Followed by a Q&A with SLU’s Enrollment Specialists. Do you know someone who might be interested in attending? 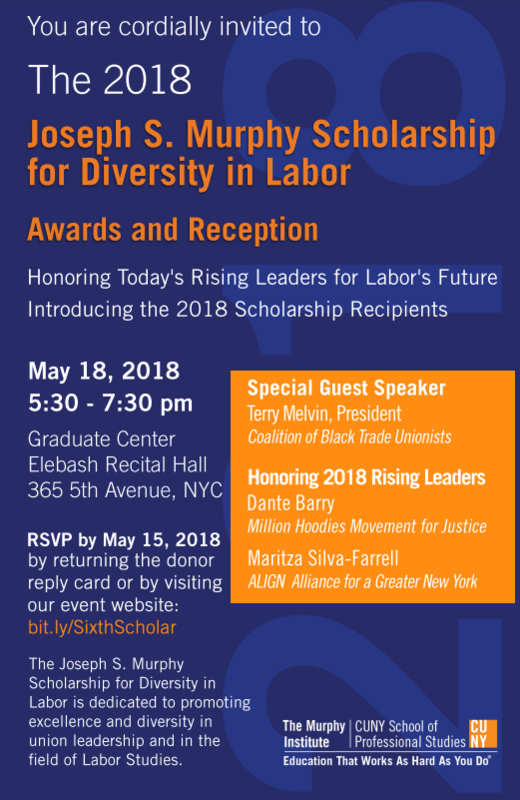 Please ask them to RSVP at cunyinfo.eventbrite.com. 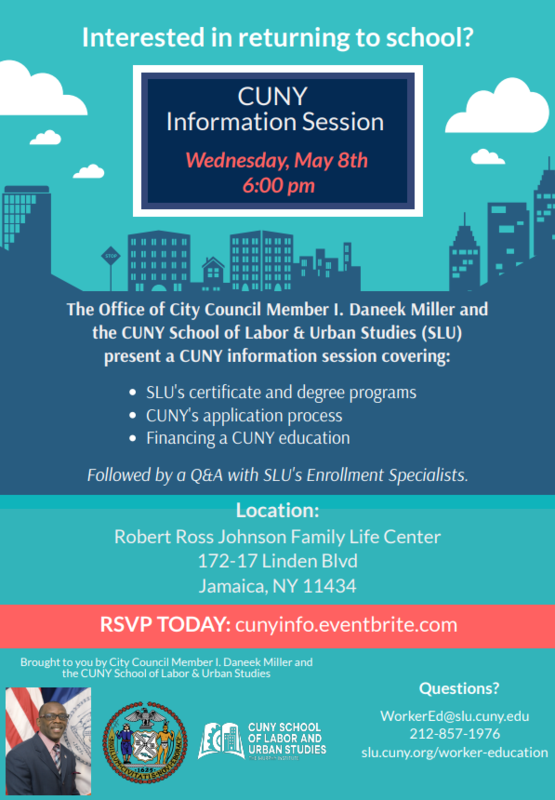 Feel free to contact us with any questions at WorkerEd@slu.cuny.edu or 212-857-1976. 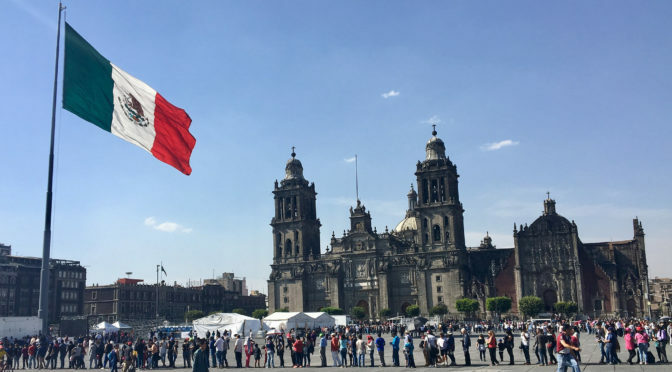 Join us for the exclusive opportunity to learn from and speak with two high-ranking officials from the new Mexican government led by President Andres Manuel Lopez Obrador. The speakers will address a wide range of topics relating to U.S.-Mexico relations, migration, economic renewal, and MORENA coalition’s approach to leading the new government. Jeanne Theoharis is Distinguished Professor of Political Science at Brooklyn College of the City University of New York. She is the author or coauthor of seven books and numerous articles on the history of the Black freedom struggle and on the contemporary politics of race in the United States. 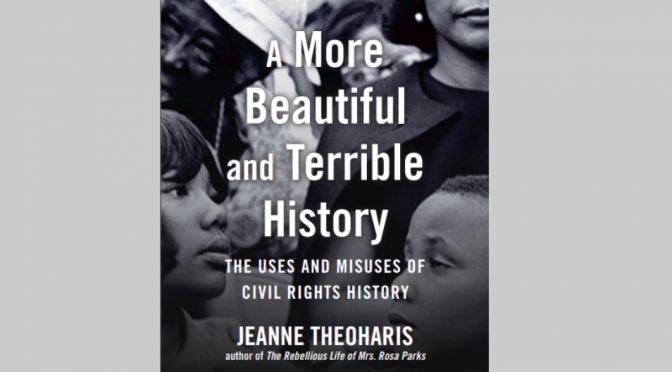 Theoharis’s New York Times best-selling biography The Rebellious Life of Mrs. Rosa Parks won the 2014 NAACP Image Award and the Letitia Woods Brown Award from the Association of Black Women Historians. Join us to discuss and celebrate the publication of The City Is the Factory: New Solidarities and Spatial Strategies in an Urban Age​, co-edited by Miriam Greenberg, University of Santa Cruz and Penny Lewis, Murphy Institute, CUNY. Contributors will be joined by local organizers to discuss today’s urban-based struggles for change. What are the new kinds of organizing that we’re seeing emerging in cities today? What challenges do they face, what potential do they have? After the discussion join us the us to celebrate the publication of this important anthology.